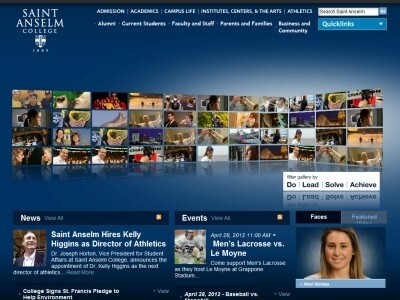 Review: Saint Anselm College is a private, Benedictine, Catholic liberal arts college in Goffstown, New Hampshire. Founded in 1889 by Abbot Hilary PfrГ¤ngle, at the request of Bishop Denis M. Bradley of Manchester, New Hampshire, the college is the third-oldest Catholic college in New England. Named after Saint Anselm of Canterbury, the Archbishop of Canterbury from 1093 to 1109, the college continues to have a fully functioning and independent Benedictine abbey attached to it - Saint Anselm Abbey. 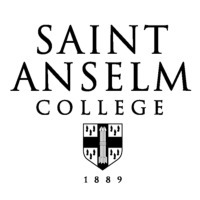 Location & access map for "St. Anselm College"